Gaming is an essential part of some people’s life. Along with good gameplay, interface, and storyline, gamers demand good graphics as well. This led to the development of Graphics Processing Units which are specially designed for the creation of Graphics. Graphics Processing units were introduced in the ’70s, and the term came into use during the 1980s. Many companies have ventured into the development and design of Graphics Processing Units and NVIDIA is one of them. The term Graphic Processing Units was also made more popular by NVIDIA in 1999. GeForce is a brand of NVIDIA and is a graphics processing unit. GeForce is a name that emerged from a contest help by NVIDIA in 1999 called “Name that Chip“. Many users now a days are facing GeForce Experience wont open error. From GeForce 256 to GeForce 20 series, NVIDIA has launched 15 processor generations till now. NVIDIA’s GeForce GTX Graphics card is an offering by the company for ultimate gaming experience and 3X better speed. Up to 3X faster performance as compared to the previous generation graphics card. Superior design that offers heat dissipation. GeForce Experience is a companion for the GeForce GTX Graphics Card that automatically optimizes game settings, keeps drivers up-to-date and offers to share of gaming experience with friends as it allows capturing and sharing of videos, screenshots, and live streams with friends. Several users have reported that after upgrading to Windows 10, they have been facing the geforce experience wont open issues . The error that shows up is that GeForce Experience wont open. “Something went wrong. Try restarting GeForce Experience.” is the message displayed. Reasons for this issue can be many, which have been discussed below, along with the solutions for the same. 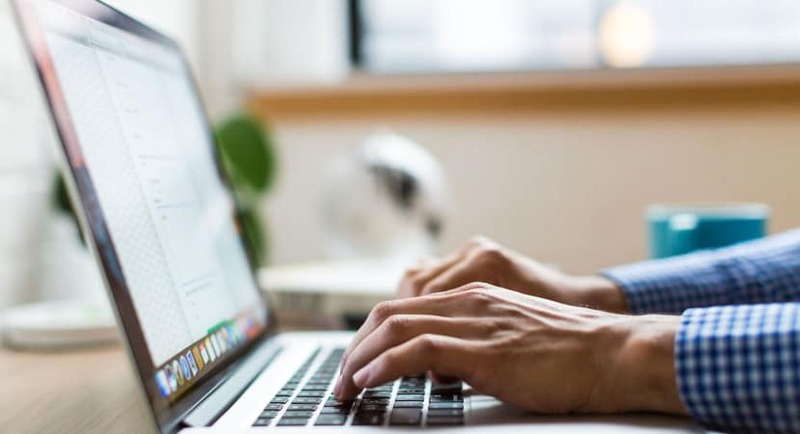 GeForce Experience Service is responsible for running of the GeForce Experience program, and if you are not able to open it, then there can be issues related to GeForce Experience Service itself. No need to worry. Following steps can be followed to enable the GeForce Experience Service manually. 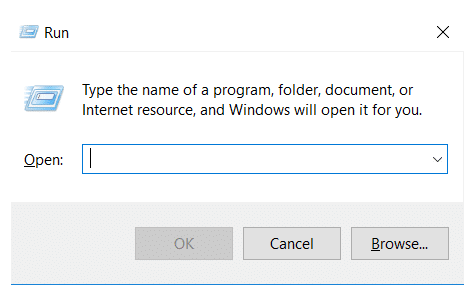 Press Windows + R key to open the Run command dialogue box. Type ‘services.msc’ in the box, followed by pressing Enter. It will open the Services Console. 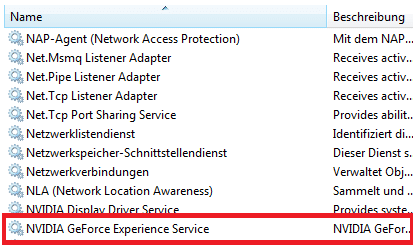 In the Services Console, navigate to find ‘NVIDIA GeForce Experience Service’. 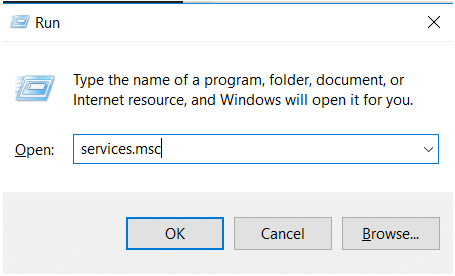 Select it and click on ‘Restart this service’. You may find the option of ‘Start’ instead of ‘Restart’. If that’s the case, then go ahead on selecting ‘Start’. This will enable the GeForce Experience Service. 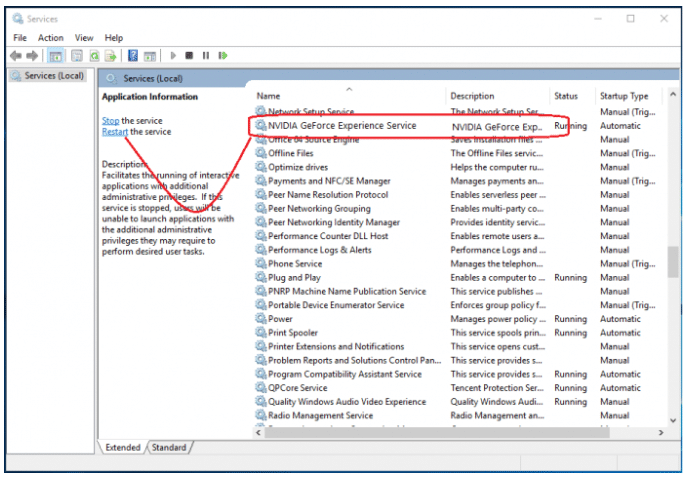 Now go ahead and repeat the same process for NVIDIA GeForce Experience Backend Service. 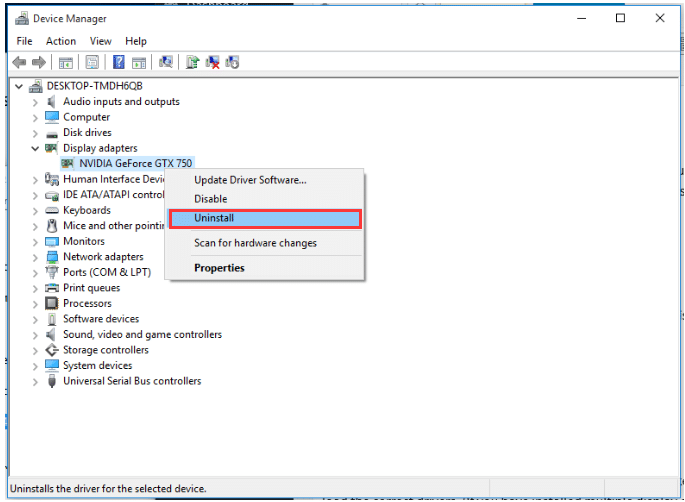 Also, make changes for NVIDIA Telemetry Container (if available) to manual or automatic. Try opening GeForce Experience now, and the problem will most probably be solved. Press Windows + R key simultaneously to open the Run Command. 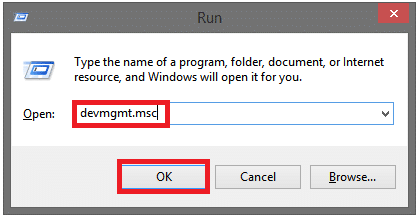 Type the command ‘devmgmt.msc’ for opening the Device Management Window. Right-click on Graphics Card entry and select Uninstall. Follow the displayed steps to complete the uninstall. Go to the official website of NVIDIA drivers. Under ‘Manual Driver Search’, select your graphics card type and the type of operating system. Download the new driver and install it. Try opening GeForce Experience now and see if it works fine. Press Windows + R key together to open Run Command. Type ‘appwiz.cpl’ and click on OK. This will open ‘Programs and Features’. 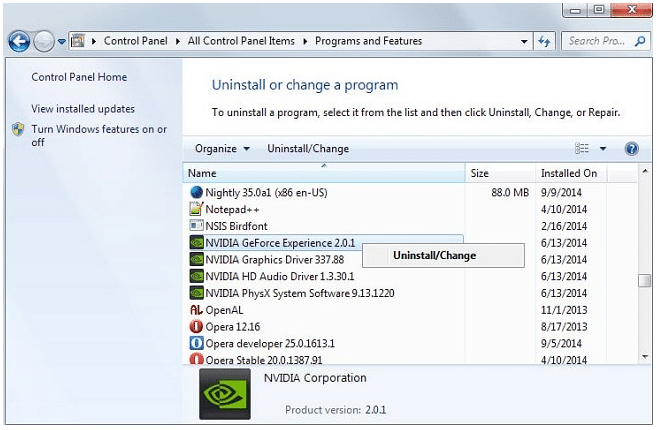 Find NVIDIA GeForce Experience from the list of installed applications. Double-click on it and follow the uninstall instructions. Now go on to download the GeForce Experience from their official website . Download the application and go through the installation process. Try opening the app now and it may work fine. Antivirus programs are made to prevent malware and viruses from entering your system. 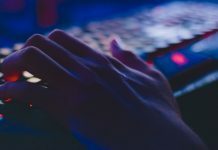 Because of which antivirus programs create hindrance in the smooth functioning of some applications. It may as well be true for NVIDIA GeForce Experience as well. Thus, temporarily disabling the Anti-Virus program on your system will help. As any interruption caused in the opening of NVIDIA GeForce Experience will be removed and it’ll start working fine. Sometimes you can also check the compatibility of the hardware that you are using. Non-compatibility of hardware can also be the reason for GeForce Experience wont open error. 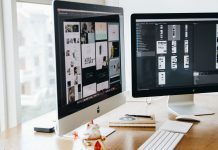 NVIDIA’s GeForce Experience software makes use of a lot of background processes that run in the background and enable smooth functioning of the software. These are NVIDIA Container, NVIDIA ShadowPlay Helper, NVIDIA share, and NVIDIA web helper service. All these have their specific functions to perform, like NVIDIA Container runs and contains other NVIDIA processes, whereas NVIDIA share helps in the sharing of gameplay. With their help, GeForce Experience can work without any hindrances. But if an error shows up in one of these, GeForce Experience will not be able to work and show errors accordingly. But as Tony Robbins has rightly remarked, “Identify your problems, but give your power and energy to solutions”. If errors do show up, don’t worry. There are solutions to everything, and so is the case with GeForce Experience won’t open in Windows 10. 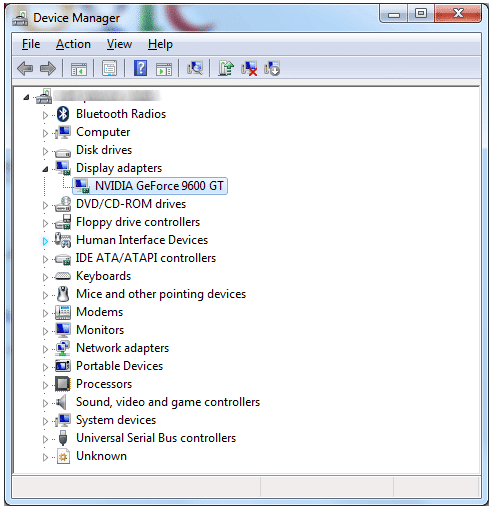 Any of the method mentioned above can be put to use and fix GeForce Experience wont open error in Windows 10.